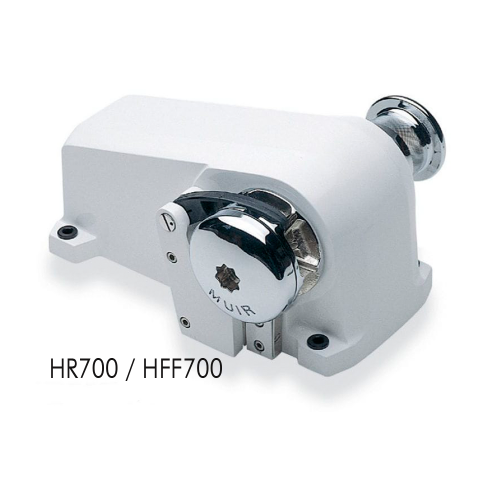 The horizontal windlass is a closed unit that can be mounted on deck or in the chain locker. No components protrude into the deck. The gypsy at a horizontal windlass is vertical, usually next to the windlass housing. Possibly there is still a capstan on the other side of the drive shaft or in combination with the gypsy. Depending on the model, combinations of up to two gypsys with one capstan each are optionally possible. 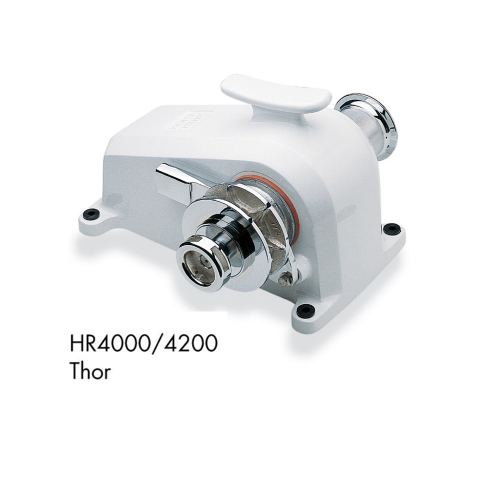 The drive shaft is located horizontally on deck, so such a windlass called horizontal windlass. 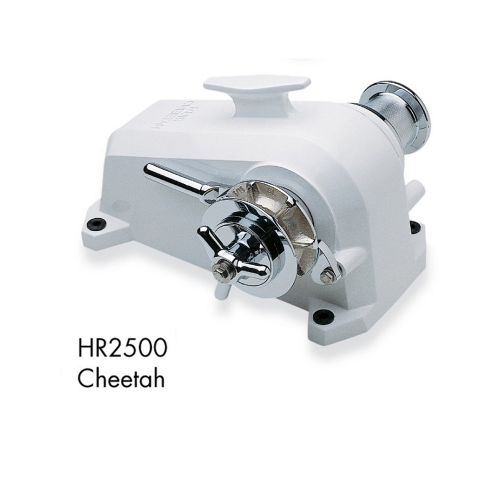 In general, the horizontal windlass is used when the space in the chain locker is limited or additional fall depth for the anchor chain or rope is needed. 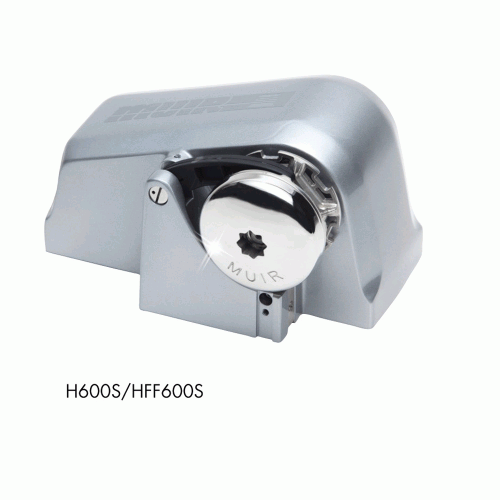 Usual application is over flat chain lockers and at large motor boats. 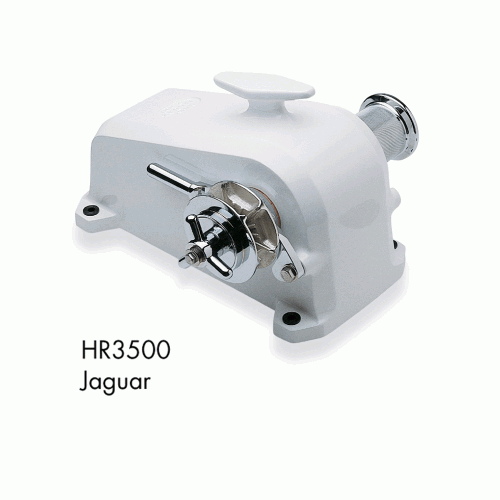 In addition, vertical anchor winches are very popular with charter boats because the gypsy is free accessible and inexperienced persons can better solve the rope that may have been kinked. 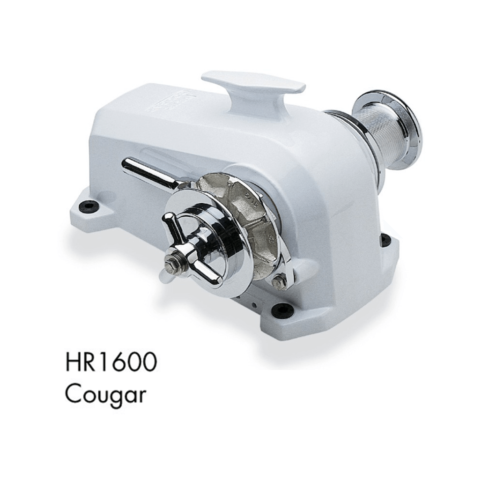 The housing of a horizontal MUIR windlass is usually made of seawater-resistant aluminum, which is coated with a high quality white paint. The moving parts, such as gypsy and capstan, axis, etc. 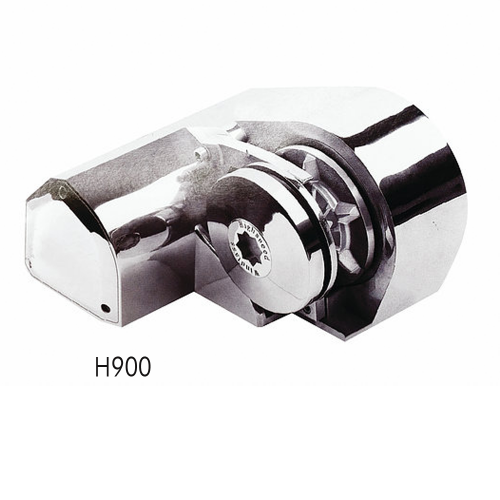 are made of stainless steel or high-quality chromed bronze.